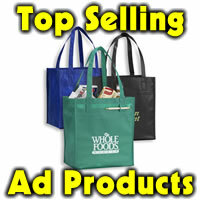 Every December 31st, the IDEAL advertising space becomes available. It is not a billboard, newspaper or magazine. It is the space on a customer’s desk or wall that houses their calendar. 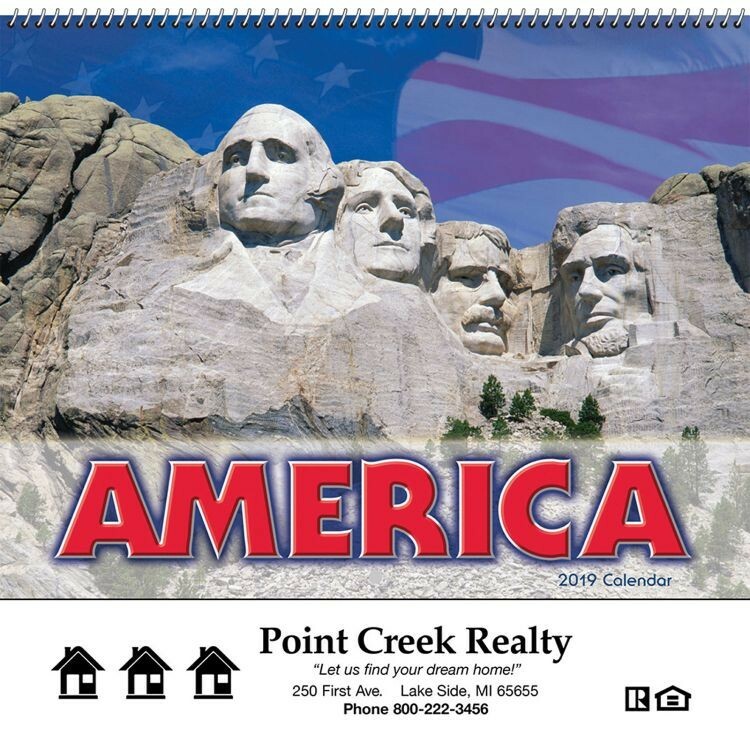 Give your clients the opportunity to see your name and product offerings in front of current and prospective customers all year long with this desk calendar. 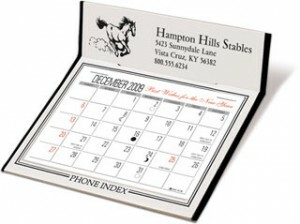 This customized desk calendar includes a 2 color, 12 month memo style pad, mailing envelopes included, not inserted. Order now and receive them now or closer to the end of the year. Imprint area 4-1/4″ x 1-1/4″. calendar. Item is 5-1/2 x 5-1/2″. White with your choice of black, maroon, green, red or blue border. Min 150. Early order time for wall calendars. Lots of themes available from cars to cooking, golf to tractors, pets to green living. Order by June 29, 2015 and get early order pricing. Colorful with vivid photos, each 2016 calendar has 13 months with December 2016 printed on the backmount. Glossy paper stock with UV coated covers will make it a sturdy item to last all year. Early pricing: 150 1.33 ea, 300 1.13 ea, 500 1.10, 1000 1.04 ea. No set up charge for standard imprint color. Imprint is any one standard color in 9-1/2″w x 1-3/8″h area at bottom of calendar. 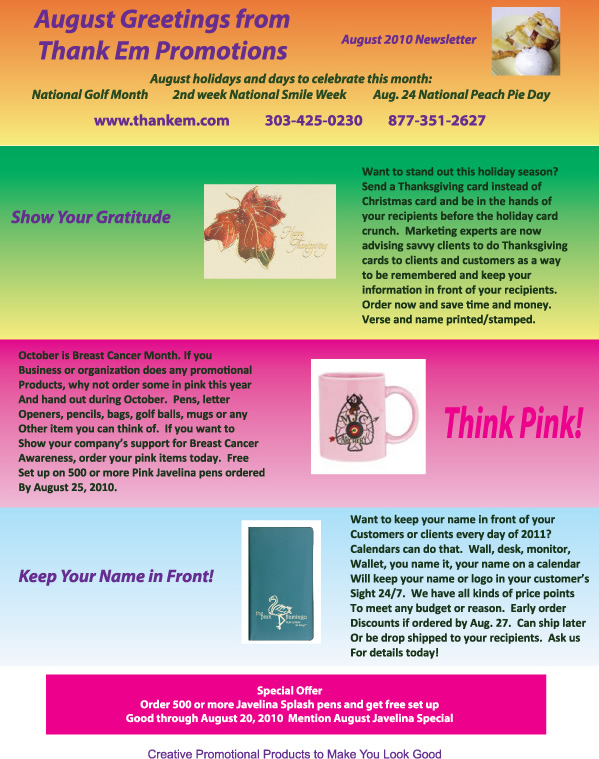 Give a calendar with your them or logo. This golf related gift that will stay around all year. Different photo on each page. Great for golf tournaments, golf events, golf shops. Golf is item 7229. 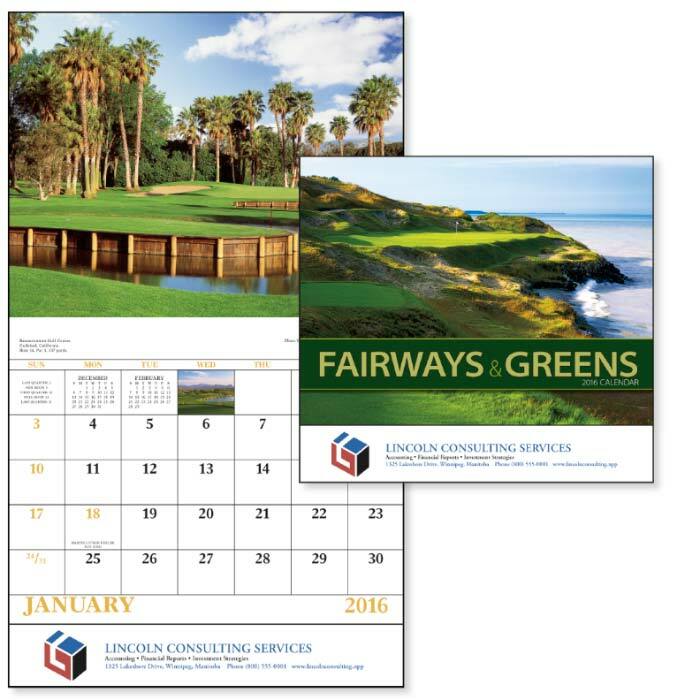 Wall calendars give year round exposure, you name or logo will be seen over and over each time the recipient refers to a date. Interest areas of all types. Stapled binding. Calendar size 10 1/2″ x 18 1/4″ Open; 10 1/2″ x 10″ Closed. $25 set up charge. People often ask “what are the best items to use to market my business?” After 12 years in the promotional product industry, trends for savvy businesses tend to fall in 5 areas. Top of mind is pens. How often have you picked up a pen from a business? Industry research shows that the average pen has 7 owners. Not exactly sure how they determine that number but if you want to get your name to people, a pen is a useful way to do it. There are hundreds of choices of writing instruments so choose one you like, that feels comfortable and that has a good imprint area. The Javelina pen is very affordable, writes well and has been widely used by varying segments of businesses. Read the full Houston divorce attorney Biogroaphy Here! Another good piece to use is a magnet. People go to their refrigerators an average of 16 times a day. That is your message being seen for pennies. A business card size magnet can be handed out, mailed, given out at events and more…Handy, useful and rarely are they thrown away! Prices start at 20 cents per magnet and go down and the quantity goes up.You can use an orange county web design agency to make them. A good quality business card, printed on both sides, can get you work, jobs, orders or simply help you be remembered. Hand out 2 at a time if someone asks you for your card, one they can keep and one they can pass on. Literally pennies, a business card can be your ticket to open doors and keep your name in front of people. Calendars are a standby promotional product. They can adhere to a monitor, be kept in a purse or pocket, hung on the wall. People may have i-phones and other devices but many still like a calendar as backup for their appointments and meetings. Jar openers are number five of favorites. They come in a wide variety of colors, have a large imprint area, have incredible number of uses from jar opener, coaster, light bulb grip, keeping the blender in place. They last for years so your name and information will be seen time and time again.